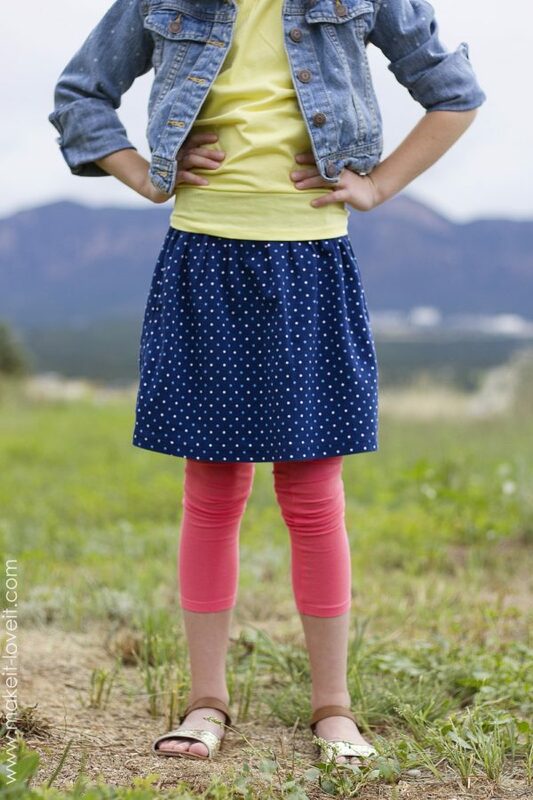 Children clothes are very cute because are so small and most often are very colorful. 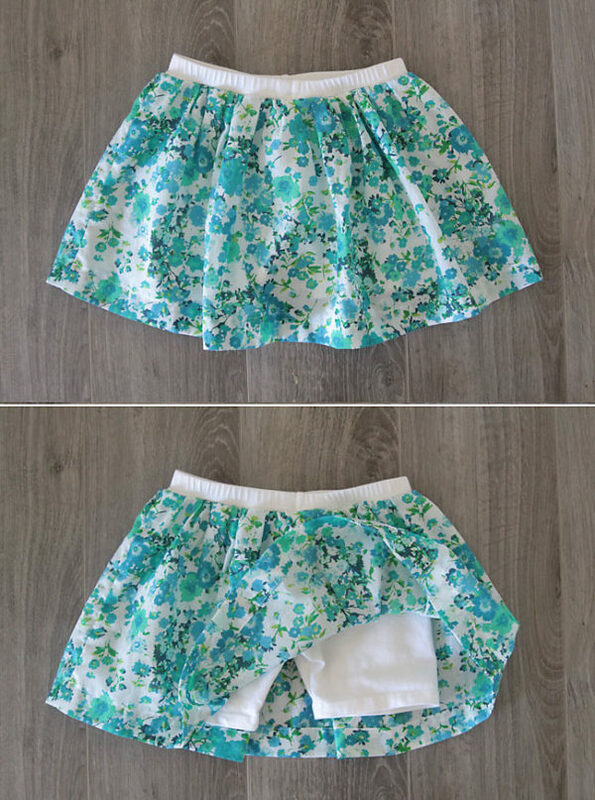 No matter if it is for a boy or for a girl, little shirts, pants, shorts or sweaters can be found with lot of designs and colors in shops. 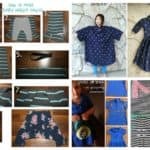 But, how about some homemade kids clothes. 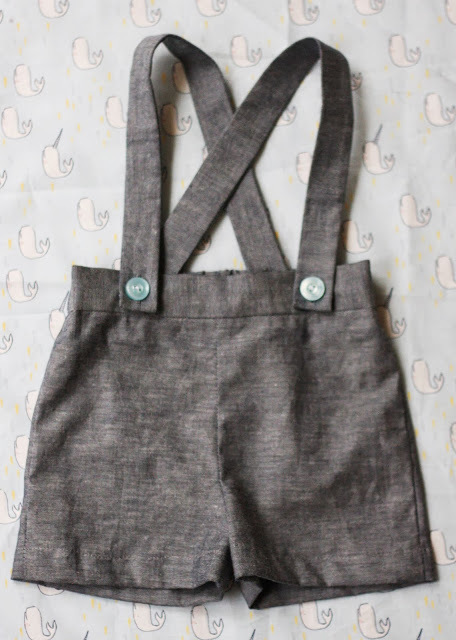 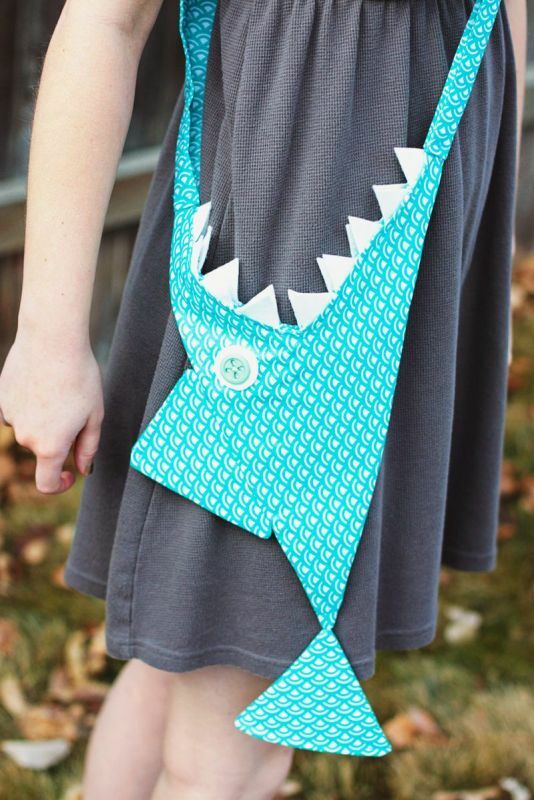 You can make dresses, skirts, leggings, shirts, shorts for your child or for present for somebody else. 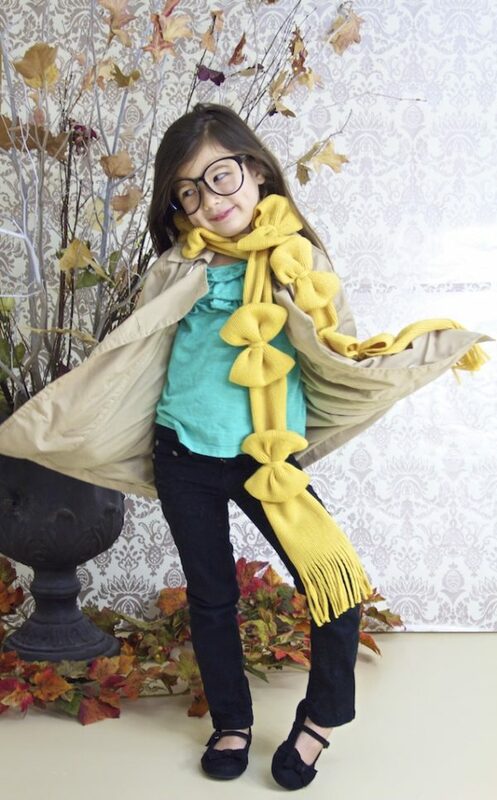 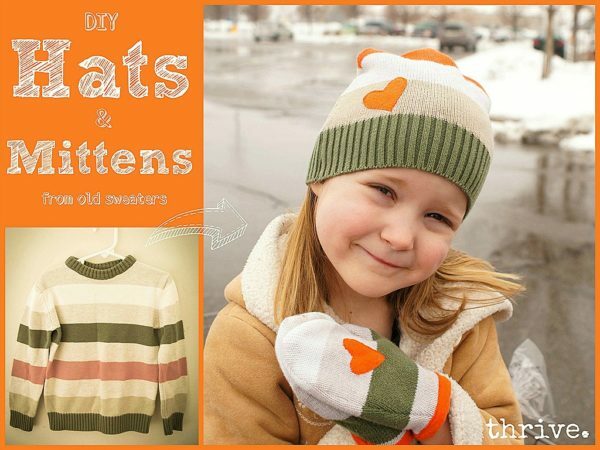 It is so easy to make kids clothes by yourself because you don’t need too much material and you can be creative with colors or you can make some accessories and winter hat, scarf or mittens by using a small amount of fabric. 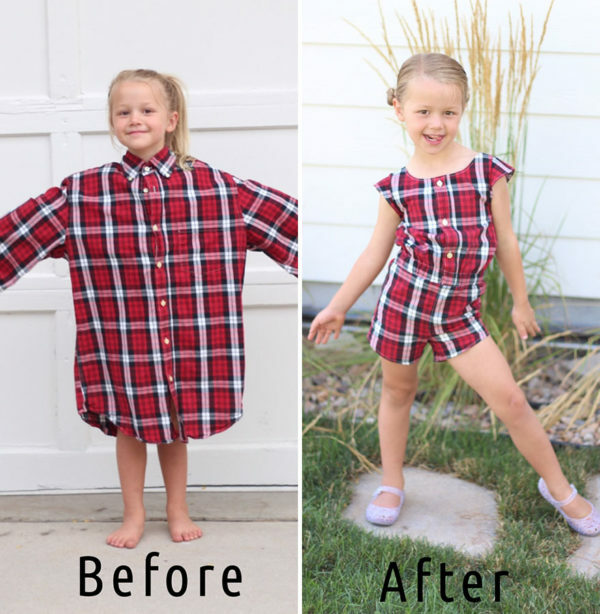 The most interesting thing is that you can use old adults clothes to make children’s new interesting clothes. 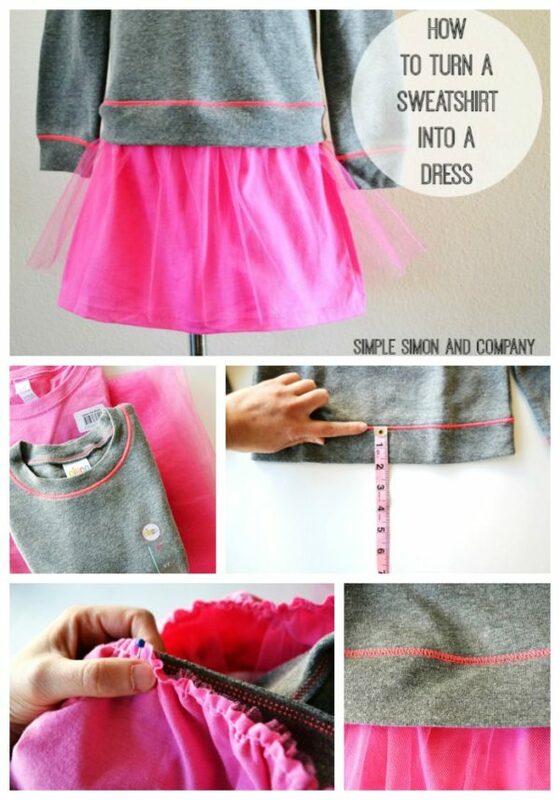 For example, you can use old t-shirt and you can do a beautiful little dress for a little princess with it. 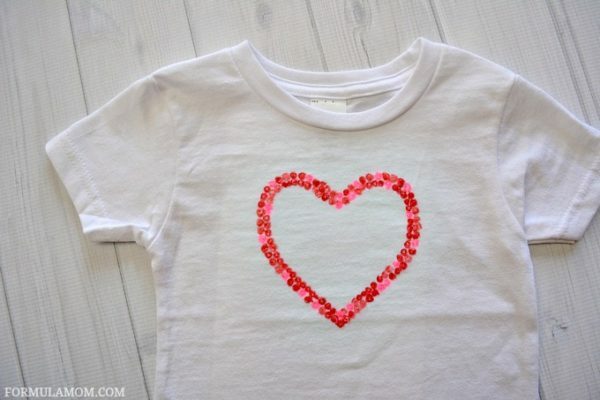 So if you have some old shirts, don’t throw them out but use the sewing machine and make something nice. 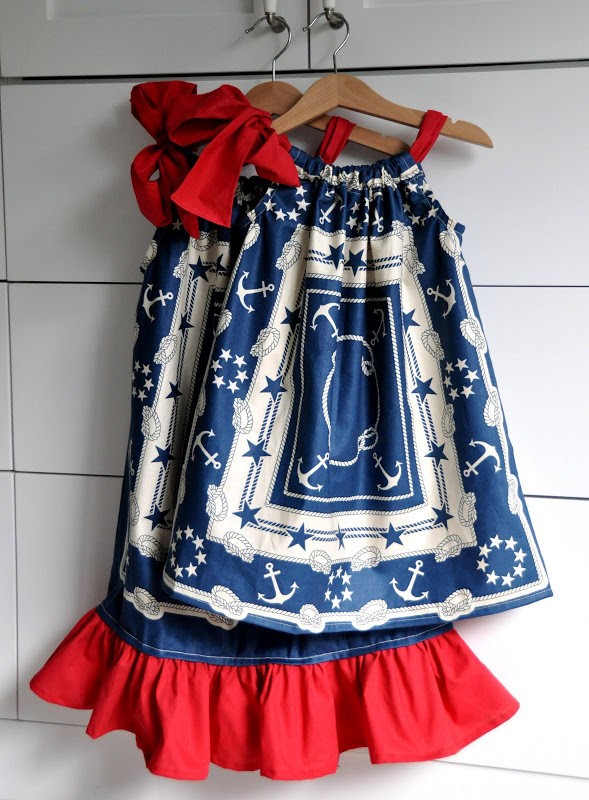 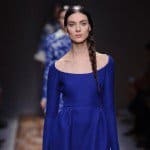 If you want to make something else but dresses, you will be needed small piece of fabric and you will success finishing a project of making children clothes or accessories. 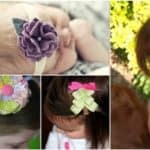 Look at the following pictures and get inspired.